Jasper Conran OBE is a British designer. Originally starting out in womenswear he has diversified into many areas including interiors. 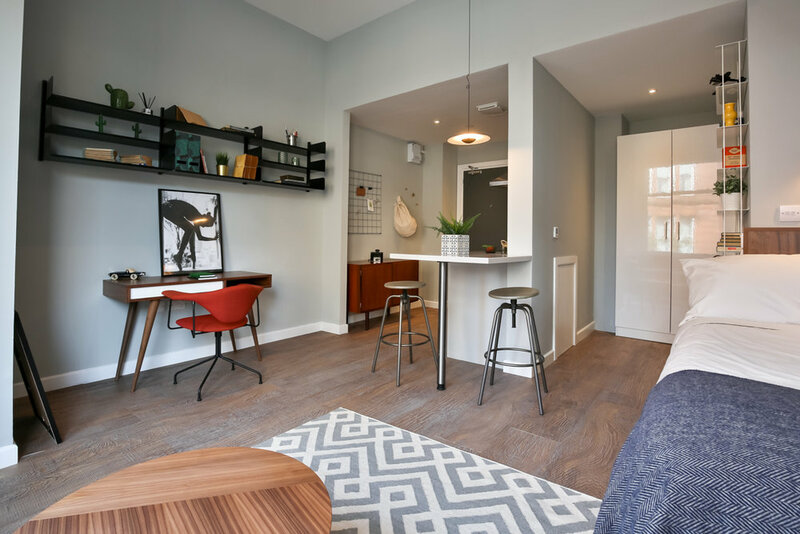 On this recent shoot interior designer Claire Alderson had chosen to use Conrans contemporary furniture in her styling of these studio apartments.